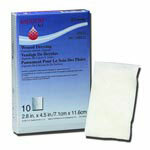 Convatec DuoDerm CGF Adhesive Border Hydrocolloid Dressing 4"x5" 5/bx incorporates a unique Convatec hydrocolloid formulation that distinguishes it from other hydrocolloid dressings. It can be used for 'hard-to-dress' areas. 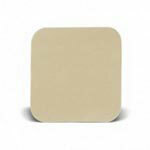 Convatec DuoDerm CGF Adhesive Border Hydrocolloid Dressing 4"x5" 5/bx incorporates a unique Convatec hydrocolloid formulation that distinguishes it from other hydrocolloid dressings. 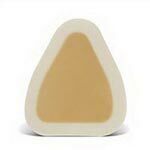 It can be used for 'hard-to-dress' areas. 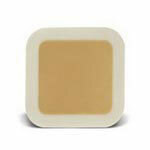 The dressing features a wide outer foam border that does not require additional taping. 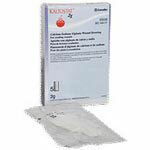 DuoDERM® CGF® Border dressing is indicated for use on dermal ulcers including full-thickness wounds, pressure ulcers (Stage II-IV), leg ulcers, superficial wounds, partial thickness burns and donor sites. 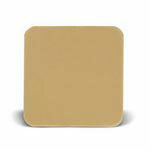 Adhesive hydrocolloid foam border provides extra security and a secure fit in hard-to-dress areas).